Have you ever been locked out of your car? It’s the sort of annoying circumstance that can really put a damper on one’s day. But not anymore! The auto professionals at Jets Towing are just a phone call away to get you out of a situation where you are locked out of your car. We offer car lock out service in New York, round the clock – 24 hours a day, 7 days a week. Anytime you find yourself locked out of your car and unable to fix the problem, just give us a call and Jet Towing lock out professionals will come rushing to your aid. Whether it’s simply a matter of having lost your keys, or having locked them inside the car, or something more serious like the locking mechanism in your vehicle’s door has broken down – our reliable auto lockout services in NYC can get you to the shop fast. We are keenly aware that your time is precious. 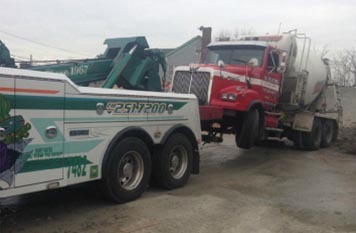 Therefore, we make sure that our professional tow truck drivers get to you as quickly as possible, and take the proper steps to safely tow your vehicle home, or to the repair shop. So, the next time you get locked out of your car, don’t let it ruin your day. Call us right away and we will help you to tow your car as soon as possible.